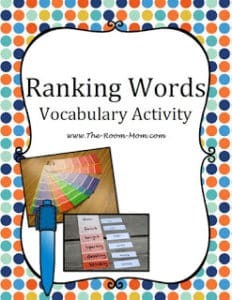 The best reason to teach synonyms is honestly for a wider variety of word choice that expands the vocabulary library. Isn’t our goal to grow students into better readers and thinkers? 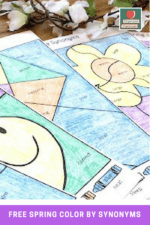 By doing specific activities in school where students use their knowledge to create more complex sentences, it enhances their ability to communicate with others. You just can’t have a post about teaching synonyms with seeing cinnamon rolls – haha! 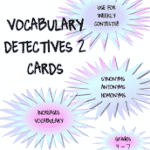 What if you taught synonyms like a word detective?